Gina has been working with animals most of her life. As a child she had dogs as well as horses. 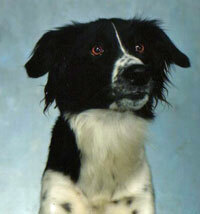 In 1983, Gina was reunited to the animal world by purchasing a border collie mix puppy from a pet store. Minka became her name. Little did Gina know this new little bundle of joy would start her on a journey that would create the passion she still lives by and educates with today atClearwater Dog Training. Minka was a very high-strung dog that had endless energy and did not prefer to be left behind -- especially on rainy, thunderstorm days. One stormy spring day, Minka was left behind, which ended very tragically. Separation anxiety and thunderstorm anxiety were unknown to Gina at that time. After Minka's untimely death Gina was mortified and began the quest to understand why this had happened. Gina discovered that the events of that stormy day did not have to happen -- had she had a better understanding and education on how to help Minka with her anxiety issues. Soon after, Gina began working in a training program with a local training center and working closely with a master trainer. Gina was like a sponge and learned all she could about how to help dogs. After a 6 month apprenticeship, she was employed as a obedience instructor and worked for the same facility for several years. Gina then furthered her education through working with a popular veterinarian in Golden to learn more about the animal healthcare field while continuing to helping her dog-training clients in their homes. Gina opened her own training facility, Clearwater Dog Training at 5555 W Evans in January of 1996. Gina had adopted a female German shepherd, Britta who was injured as a week-old puppy and needed extra special care. This puppy would be a key ingredient of Gina's training philosophy and approach. Through all of the care that was given, a bond was developing, that, as the years passed with Britta, Gina had discovered the true meaning of man's best friend. 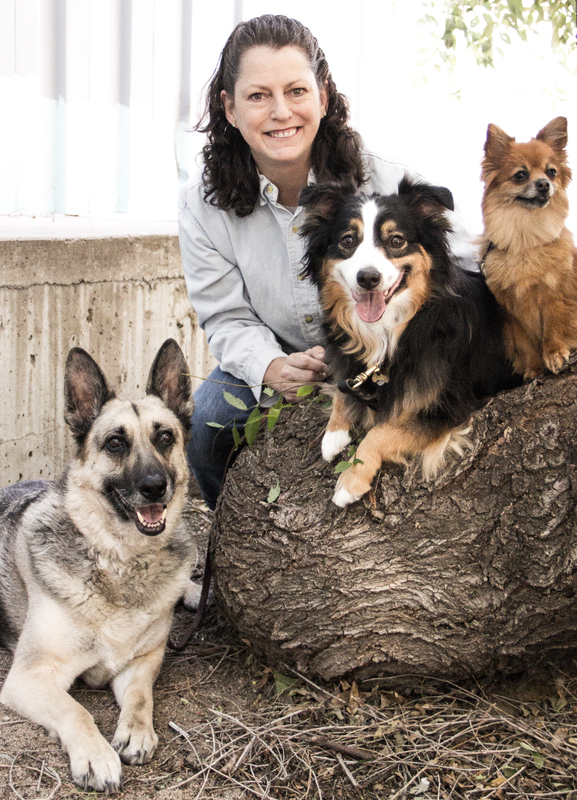 When Gina first founded Clearwater Dog Training, the training was centered around simply obedience training the dog. The friendship between Gina and her companion Britta became so special that Gina began to change her training at Clearwater to teach the human more about the dog's behavior and interactions, in addition to teaching the obedience. Her goal is to give each student the opportunity to learn to fish instead of doing the fishing for them. Gina also believes that we will have fewer problem dogs if people understand and can better manage their dog's behavior. This will ultimately result in fewer dogs in shelters or being euthanized for a simple lack of understanding. Clearwater Dog Training helps their students achieve meaningful and rewarding relationships with dogs through helping them with understand why the dog behaves the way it does and using positive, reward-based techniques. After training thousands of dogs atClearwater Dog Training, this approach has worked miraculously and will continue to work as Gina pays close attention to how your dog is developing in class. As an educator, and a student in life, Gina is constantly learning, improving and growing and seeks to find new approaches and ways of effectively interacting and teaching others to interact with the dogs. She has explored classes in subjects as diverse as Tellington Touch, Acupressure, Reiki, Healing Touch and Feng Shui. This new information is then evaluated and incorporated into the continuously evolving and improving training techniques that are an integral part of Clearwater Dog Training's philosophy. Recently, Gina has been working towards a Herding title with her German shepherd, Cheyenne. The original foundation of good manners and a positive relationship between the two of them (which was implemented with Cheyenne as a puppy) has proven very rewarding as the two of them seek completing their Started title in Herding. Educating, and creating dogs with excellent manners and fruitful, positive relationships with their families is what Gina seeks to contribute and teach to all who enter the doors at Clearwater Dog Training.